We cannot stress enough the importance of regular servicing. The modern engine although built to far superior tolerances then previously needs careful maintenance. 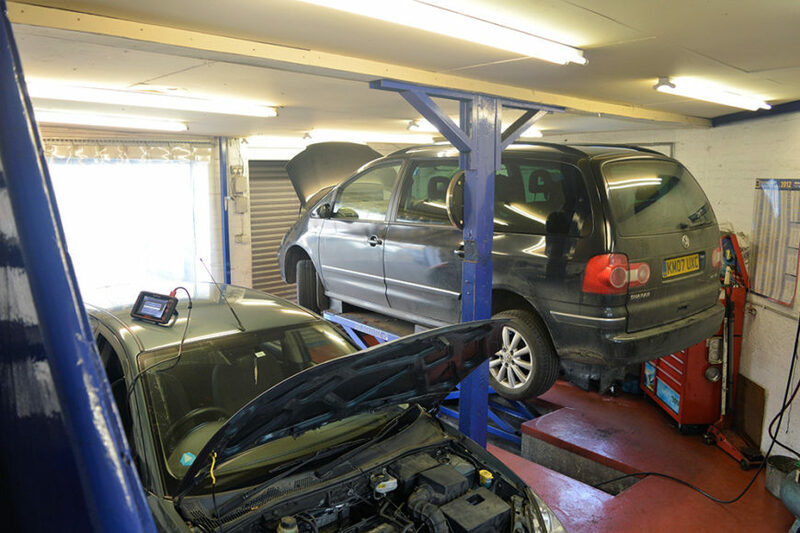 Over the years, we have had to present customers with invoices in excess of a thousand pounds most of which could have been avoided if the vehicle had been maintained properly.